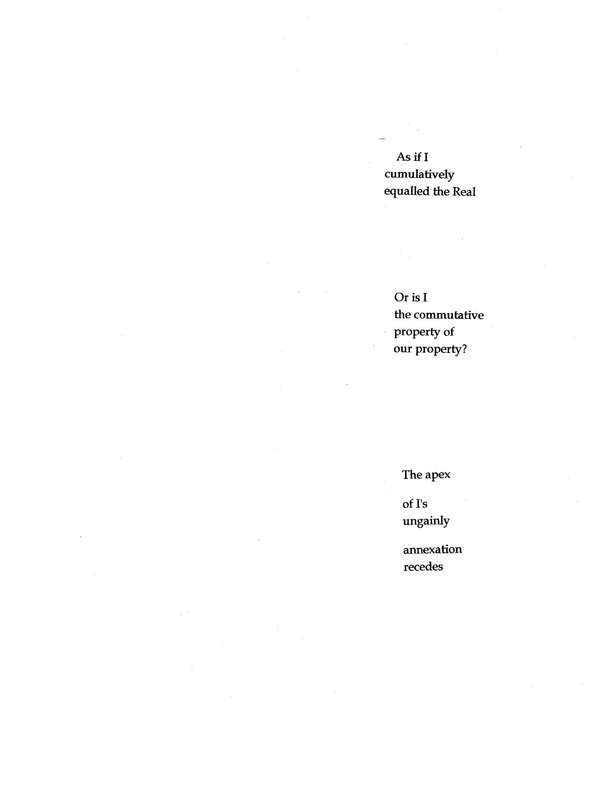 Aditya Bahl was brought up in the mountain state of Himachal Pradesh. 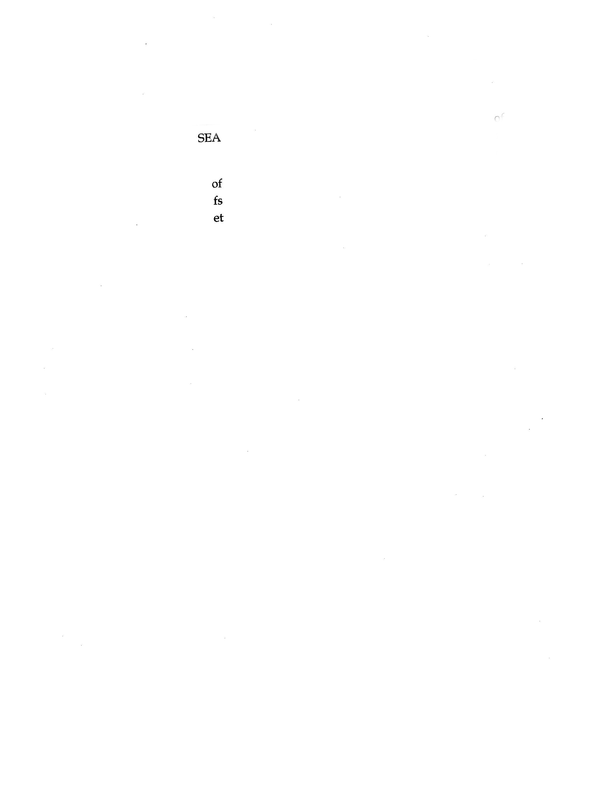 He currently resides in New Delhi. 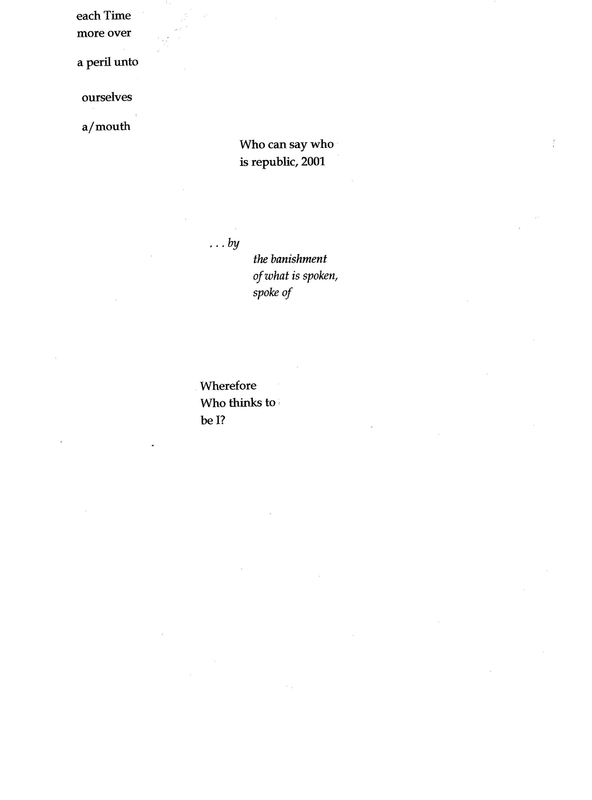 Works have appeared in Lilliput Review, Poetry Salzburg Review, Offerta Specialle, iARTistas, Rampike, Otoliths, Galatea Ressurects, Haiku 21. 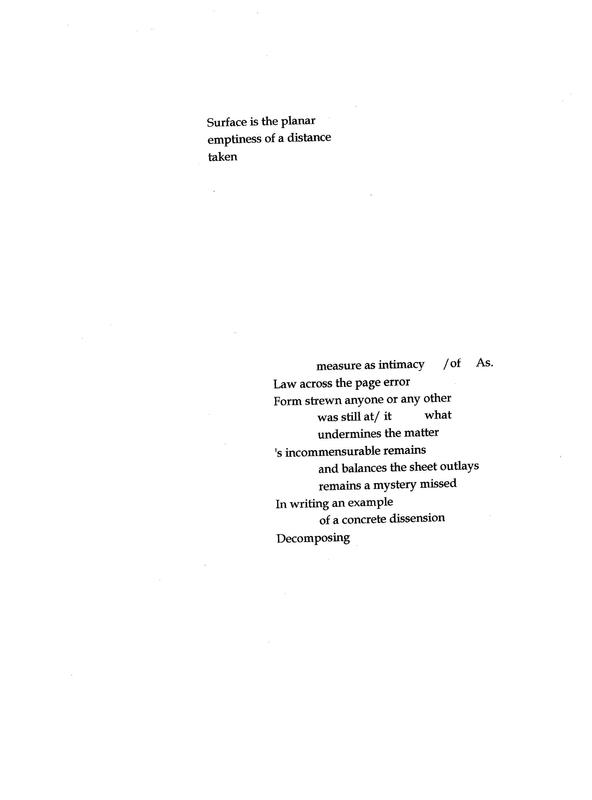 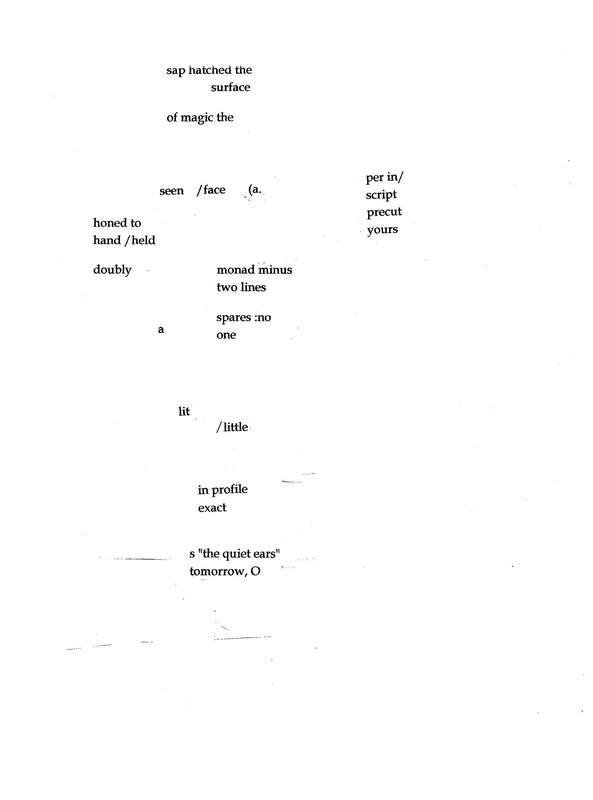 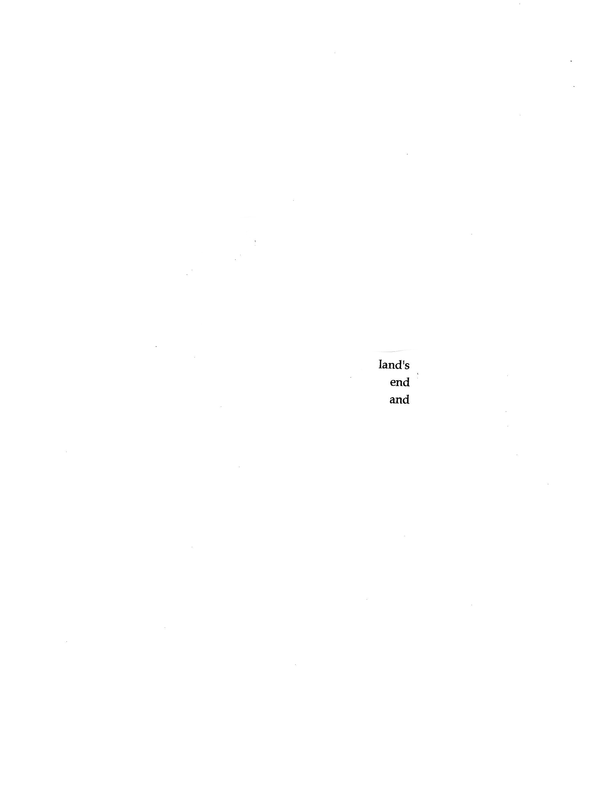 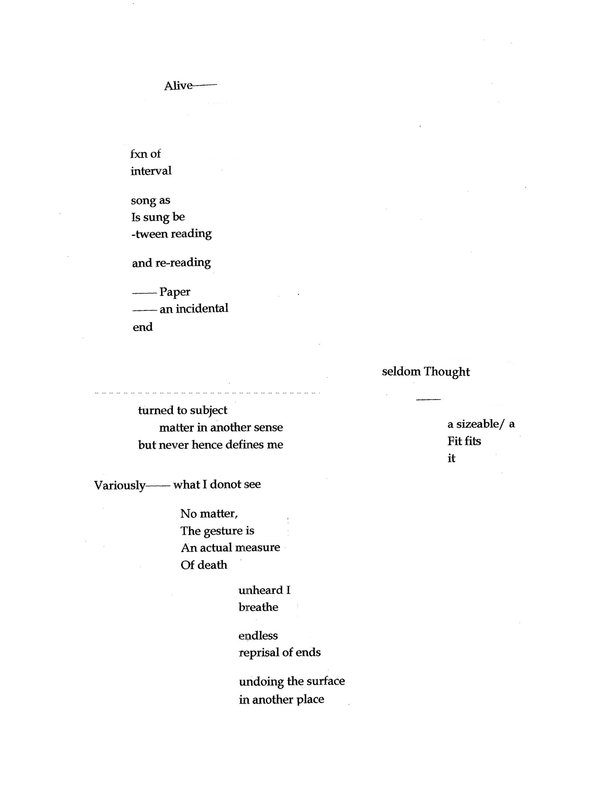 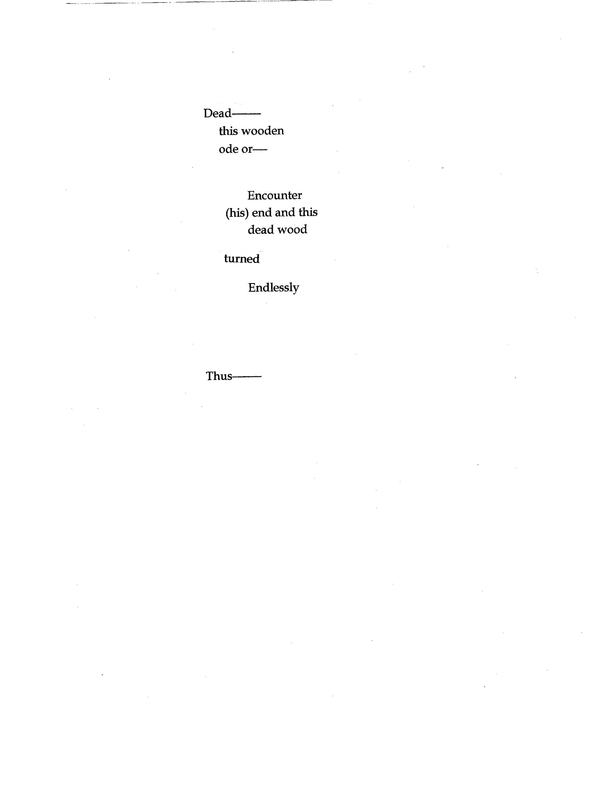 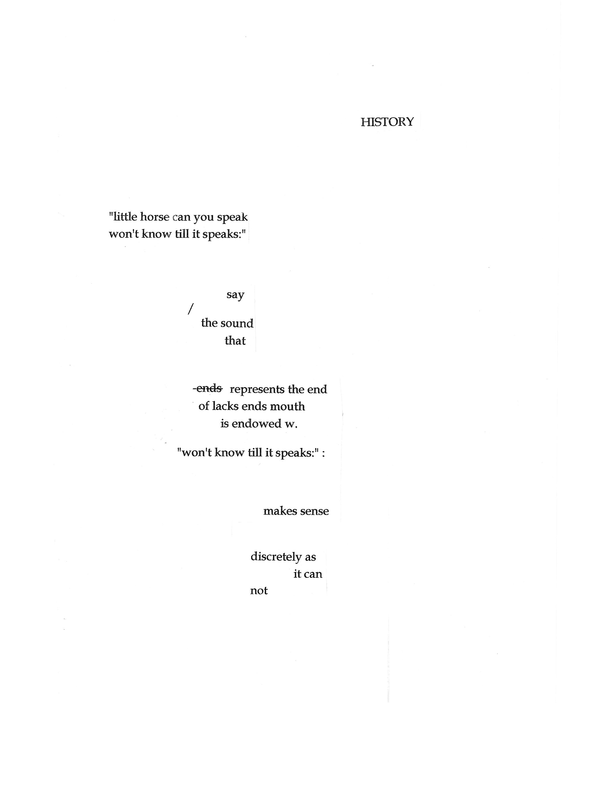 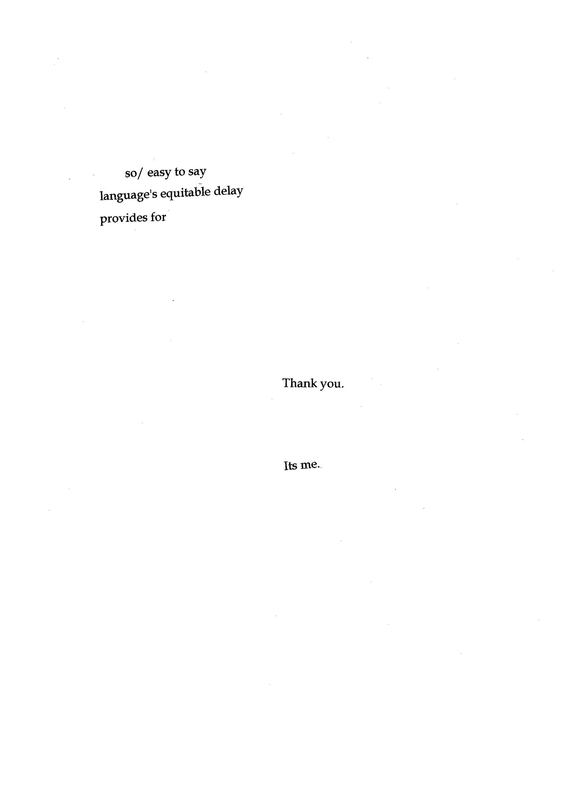 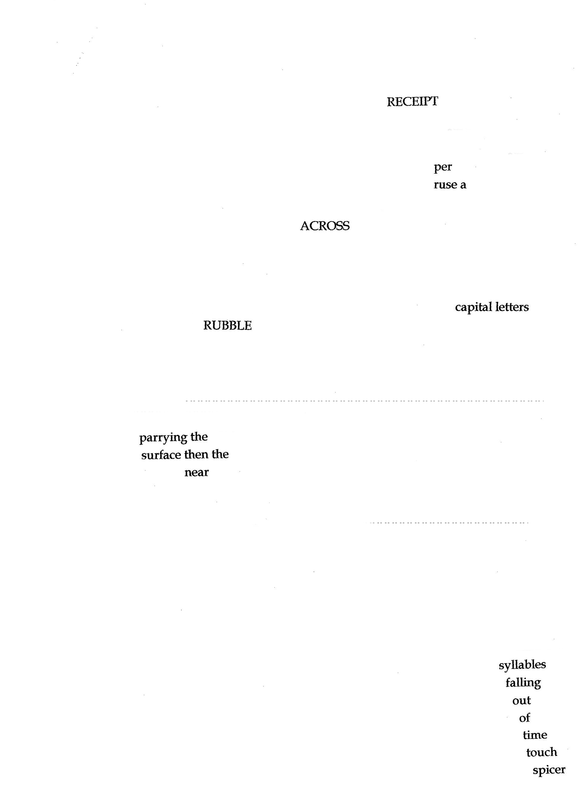 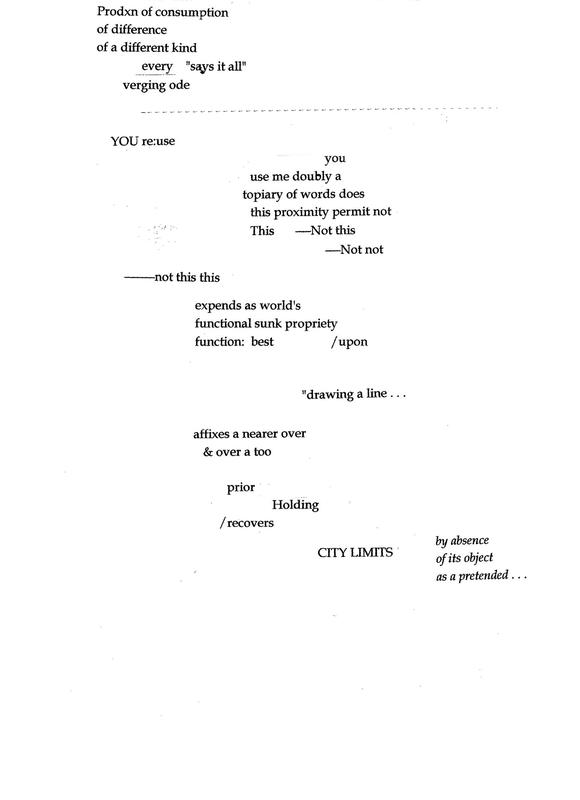 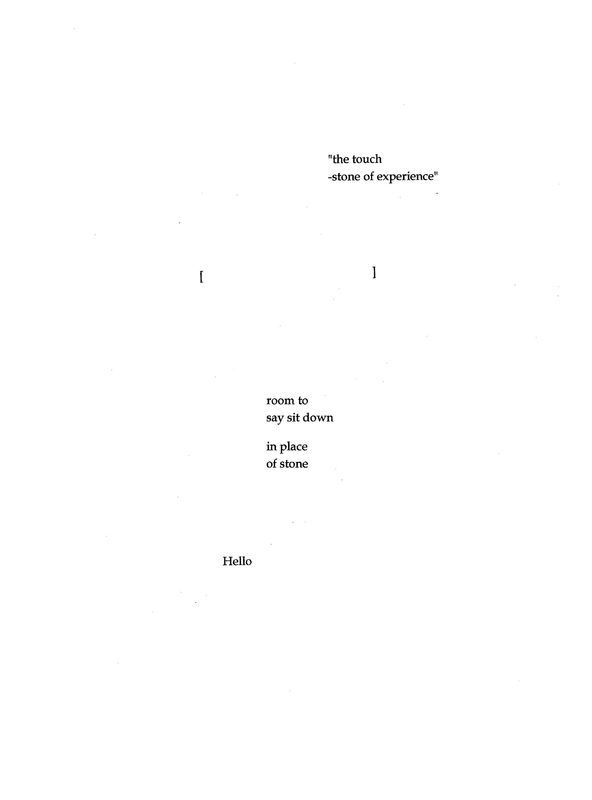 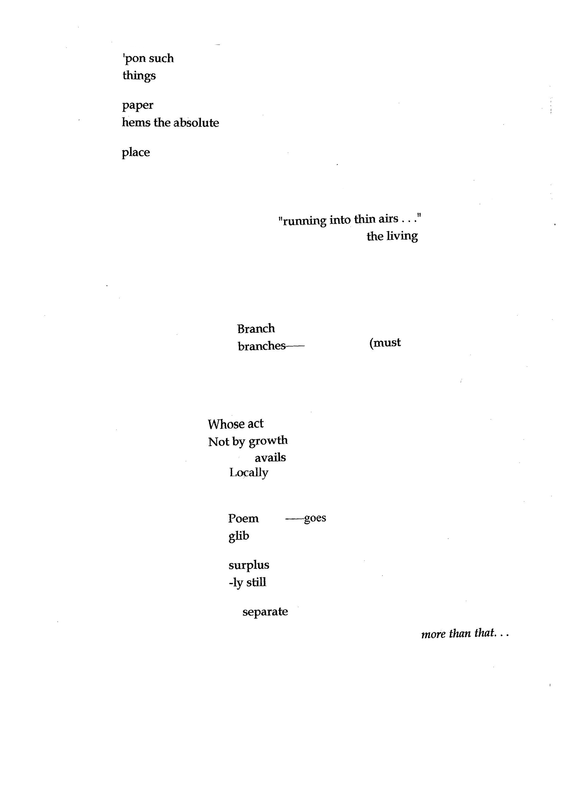 A chapbook of visual poetry was published by Dan Waber last year.